After the overwhelming success of our first two end of year music concerts held in Bellingen Memorial Hall, we will once again be putting on a show not to be missed! 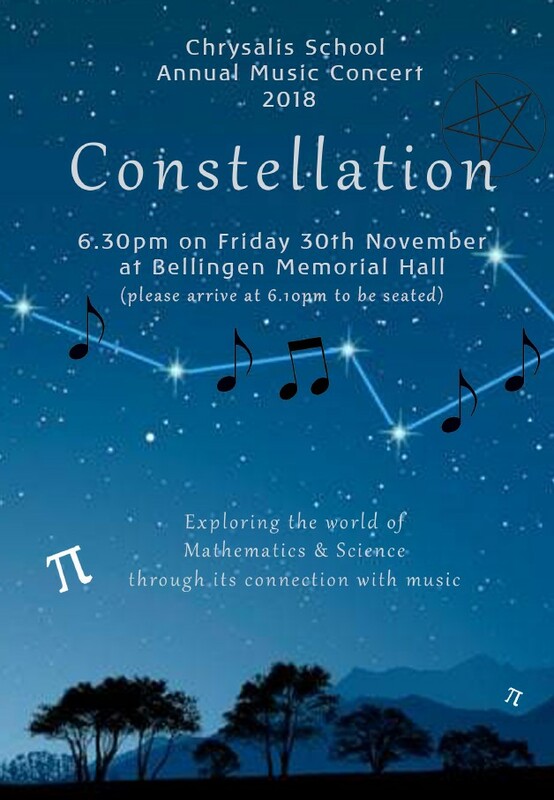 This is a fantastic opportunity to showcase our school’s musical talents to the wider Bellingen community. Doors will open at 6:10pm, and the concert will begin at 6:30pm sharp. 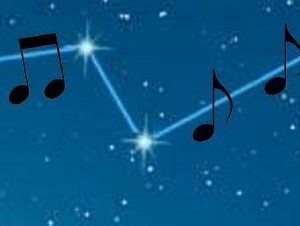 All students from Class 1 to 8 will be performing. Encourage all your friends and family to come along, they will no doubt not be disappointed!